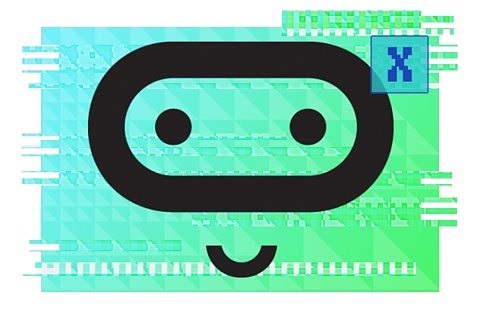 This week Adafruit has started shipping micro:bits in the USA, which is great news to hear, and I certainly look forward to welcome our growing community! School-going children in Singapore will soon be using a pocket-sized, codeable computer, called the micro:bit, to pick up coding skills. The move is aimed at instilling passion for technology among young Singaporeans. Join The Doctor on his next micro:bit mission on Monday, 24th April! We may have helped the Doctor protect the Earth from a supernova explosion in our Doctor Who and the micro:bit Live Lesson, but he now needs our help once again! Adafruit is a well-known open source hardware company based in the USA, with an online store catering to the maker/hacker/enthusiast community, and now the micro:bit is finally in stock there as well. Experimenting with adding a C library as a new module into MicroPython for micro:bit. Getting a micro:bit to control a Scroll pHat, a Raspberry Pi breakout board with a 11x5 matrix of LEDs, driven by an IS31FL3730 via I2C. Getting a micro:bit to control a Four Letter pHAT, a Raspberry Pi breakout board with 4 digit 14-segment LED matrix display driven by a HT16K33 via I2C. Shows you how to make a micro:bit wind speed meter using Kitronik low inertia solar motor, zbit:toolbelt, and zbit:pwr:bars. Building a simple lunch box buggy controlled by a micro:bit. MicroPython library to control the OLED SSD1306 128x64 display with a micro:bit via SPI. A Fast Micro:bit MicroPython controller for Nokia 5110 LCDs. Excel file to convert rtttl melodies into micro:bit MicroPython tunes. A collection of micro:bit resources made for CPC. Tony DiCola from Adafruit shows how to use MicroPython on the BBC micro:bit in this introductory video.